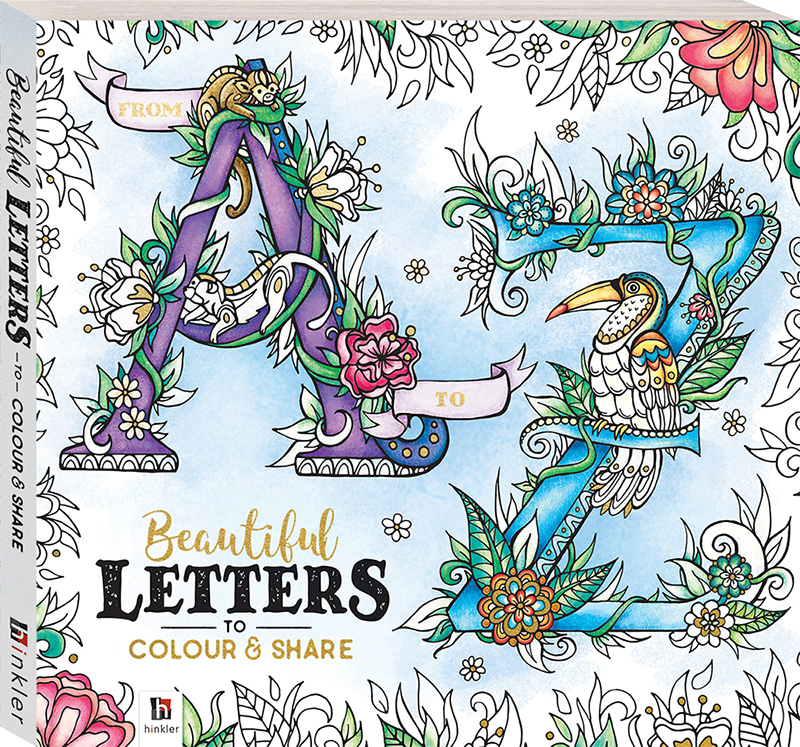 This beautiful book features over 45 stunning hand-illustrated letters in a range of styles, designs and patterns for you to colour and bring to life! Each letter is on its own perforated page, so you can easily tear out and display your finished creation in whatever manner you choose. Why not create some personalised framed letter art, alphabet bunting, gift cards or even party decorations? The possibilities are endless with From A to Z: Beautiful Letters to Colour and Share!